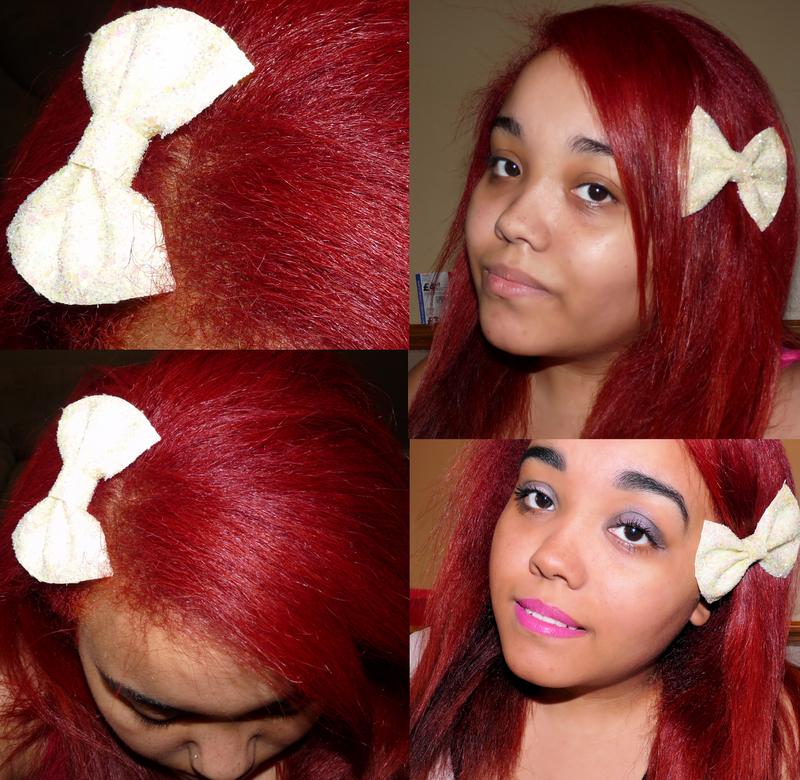 I adore my Crown & Glory Medium Glitter Hair Bow. I got it free in my Ax Paris goodiebag and I've been in love from that day on. You can buy it too for only £6 which is a massive bargain because it is so damn cute! I love 90% of their hair accessories but these are my favourite three Lotta Rosie Headband - Turquoise, Not a Lotta Rosie Headband - Icecream & The Dorothy - XXL Glitter Hair Bow.